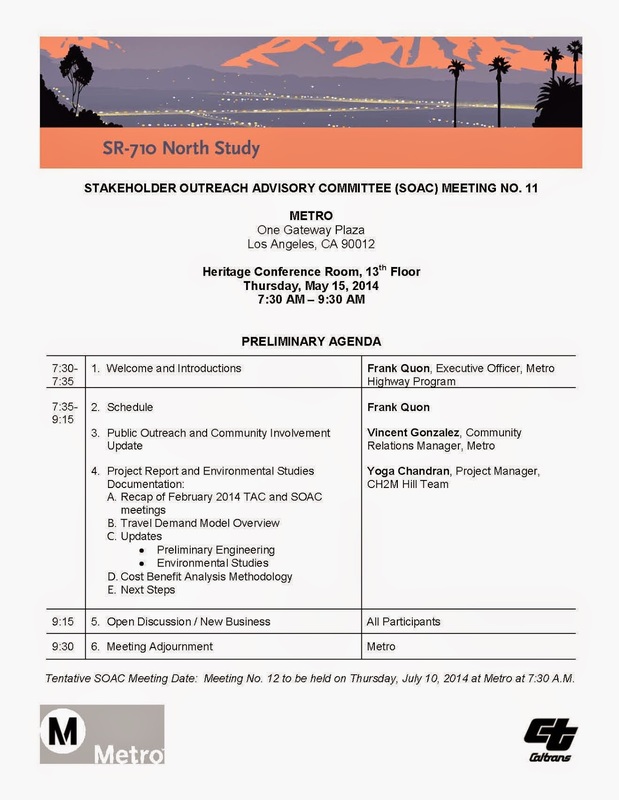 Below is the preliminary meeting agenda. Public can attend this meeting. You need to sign in at the 3rd floor information booth. You can also take the Gold Line to Union Station, Metro Headquarters is next to Union Station.